This entry was posted on November 8, 2017 by Marketing. Dallas’ red hot housing market presents exciting opportunities for real estate investors. The top ranked business climate in Texas ensures a steady flow of jobs and a robust housing pipeline that will provide investment opportunities for years to come. Texas is famous for being extremely friendly to business. As reported by the trade journal Business Facilities, the state received top rankings in 2017 for the Best Business climate and achieved top 10 rankings in 17 categories. 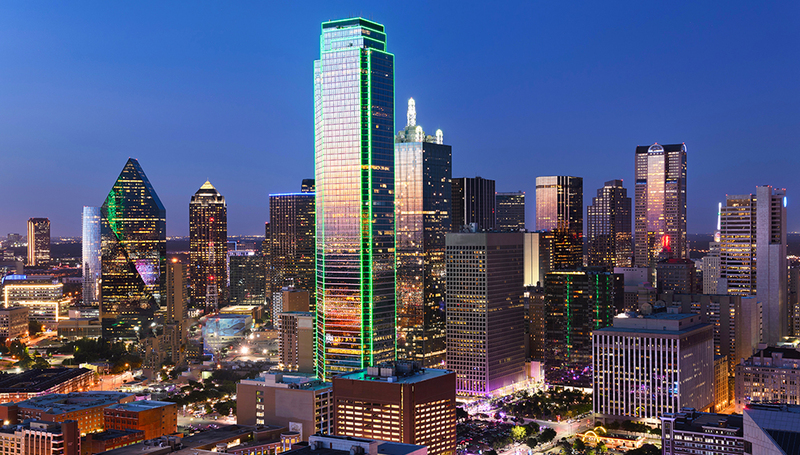 With 10,000 corporate headquarters and a diverse economy, Dallas has a business climate that is attractive to investors. The housing market in Dallas is hot, with the robust housing pipeline barely managing to keep up with the influx of workers needed to satisfy the growing employment environment. As reported in Multi-Family Executive, the Dallas-Fort Worth area saw a 95% increase in new construction starts in the first months of 2017. Of the almost 50,000 new apartments in the pipeline, about 30,000 are expected to hit the market in 2017. In August 2017, the North Texas region including Dallas set a record with 11,253 single family home sales, an increase of 9%. The median sales price was $250,000, also up 9% with the average sale taking 39 days. The good times are predicted to continue, as Forbes predicts prices will go up 31% by the year 2020. CultureMap Dallas shared that based on HomeUnion’s 2017 National Single-Family Rental Research (SFR) Report, Dallas is one of the best real estate investment markets for 2017. Dallas was categorized as a new “world city,” in commercial property firm JLL's 2016 investment market survey. This is attracting foreign real estate investors who have added to the strength of the housing market in Texas. In the four quarters ending in the first quarter of 2017, international investors bought 34,135 homes in Texas according to the Texas Association of Realtors, a 59% increase over the previous year. This added $18.7 billion to the housing market with buyers from Mexico and China leading the way. In addition, Dallas is a city with a strong commitment to the arts and education. At 69 acres, the Dallas Arts District is the largest urban arts district in the country. They really do everything bigger in Texas! Attractions such as the Dallas Museum of Art and the Dallas Symphony Orchestra draw crowds to the area. As home to the U.S. News’ number one ranked School for the Gifted and Talented as well as major universities such as Southern Methodist University, the University of Texas – Dallas and neighboring Texas Christian University, education is clearly a priority for this community. 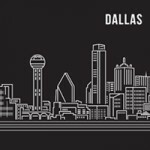 Ready to invest in Dallas? Connect with our team at Patch of Land to learn more about your investing options. This entry was posted in All Projects, Building Wealth and tagged Dallas, Texas, housing market, real estate investing on November 8, 2017 by Marketing.